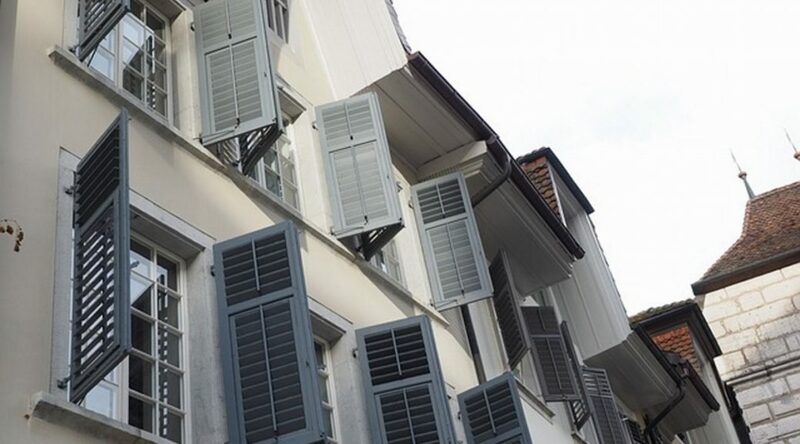 Do Window Shutters Provide a Complete Blackout? Many people wonder whether plantation shutters offer a complete blackout, The simple answer is nothing can create true ‘blackout’ except a room without windows or doors. 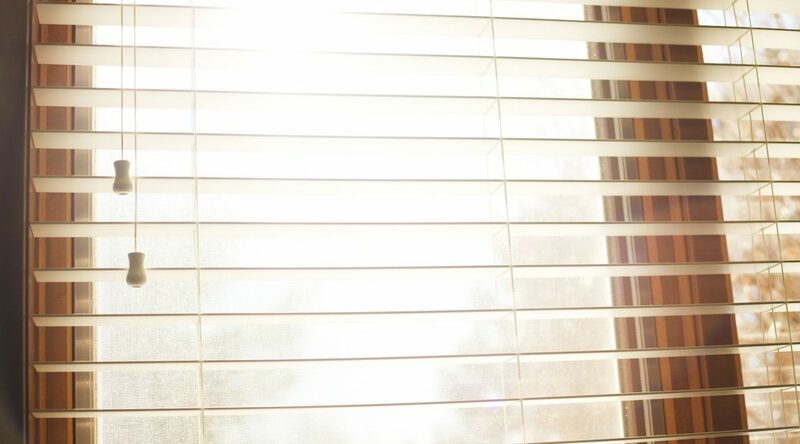 The issue is that light will always find its way in, around or through your window treatments or between door and door frames. 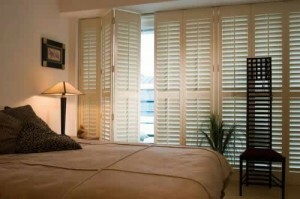 Do Internal Window Shutters Make A Room Look Bigger? 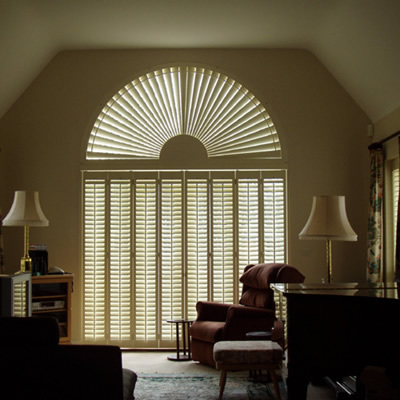 Will Plantation Shutters Make My Room Dark?